When you are trying to sell your house, there are lots of things that you need to consider in order to make the house and the garden look as attractive as possible to potential buyers. 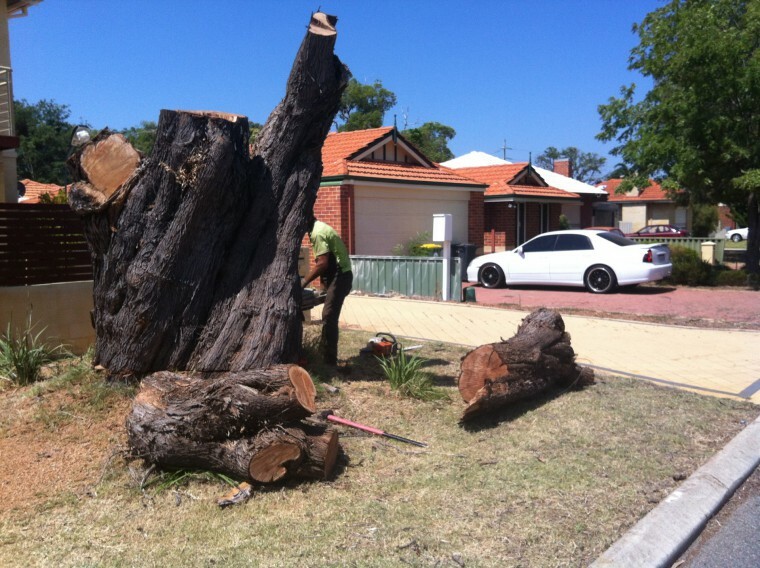 Beaver Tree has years of experience in helping homeowners with their trees. We understand that you will want to make your garden look brilliant in order to attract people to buy your house. 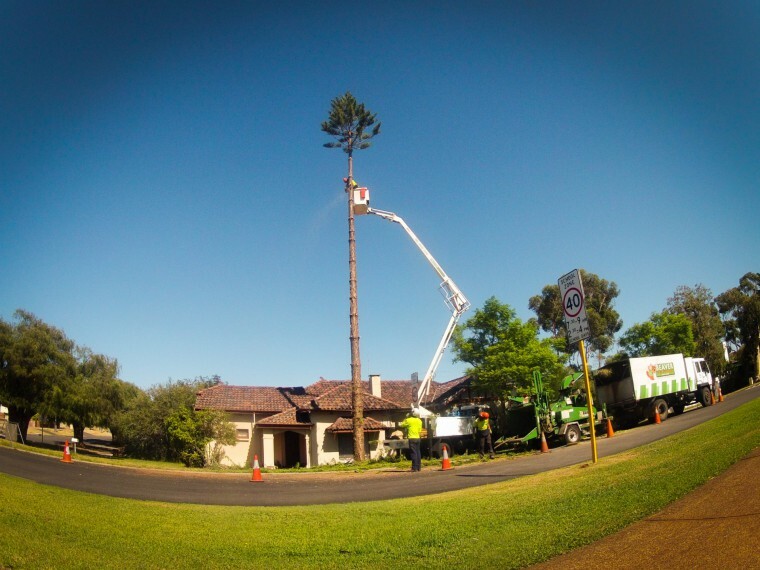 What are the different ways that an arborist can help you with selling your home? Overgrown trees that have started to dominate the rest of the garden will look extremely unappealing. This is something that you will need to deal with when you are trying to sell the house. We will be able to perform tree lopping so that it will not dominate the rest of the garden. When people come to view the property, they will be able to admire the pruned tree as well as all the flowers and plants that have bloomed in the garden. You will get compliments on how neat your garden looks when people are admiring it. They will leave with a great impression of the garden and this will make them more likely to part with their money in order to buy the house. When people are looking around your house, they will want to be able to see the surrounding houses as well as the garden. This will not be possible if the tree is hanging down or if the branches have got extremely thick. This could affect the amount of light that is let into the house, and it could make the house feel like it is very dark and dingy. You should consider having the tree cut back in a careful way so that the tree no longer blocks the view from the house and is still an asset to the garden. This will let a lot of light into the house, which will make your rooms even more appealing than they already are, which will influence the potential buyers with their final decision. The roots of the tree can start to disrupt the garden soil and make your backyard look extremely messy. The roots need to be dug out so that they are not going to interfere with the garden at all. This will make the back yard look better for potential buyers. The roots may also be interfering with the foundations of the house, which can make your property hard to sell. The roots can be dug up so that they are not interfering with the garden or the foundations any longer. Then you will be confident that the garden and the foundations are in a fit enough state for the house to be sold. If you need to have tree surgery, contact Beaver Tree Services now!